Here at VICI - We aim to be as different, as special and as unique as you are. 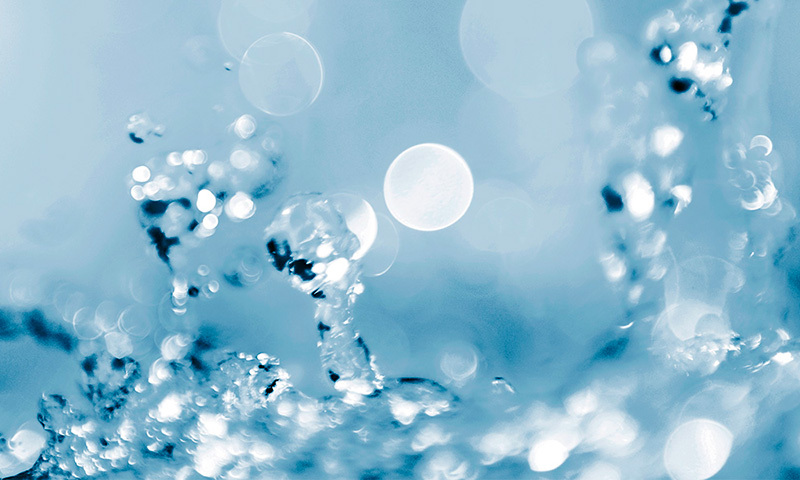 Visit our extensive showroom located in Bath and we will introduce you to a wonderful range of Hot Tubs and Swim Spas from some of the industries top spa providers. With 10 beautiful Hot Tubs and Swim Spas on display, including the wonderful Softub, Villeroy and Boch and Catalina to name but a few. We will endeavour to match your needs whether medical or social and tailor a solution to suit you and your budget. We are a family run, friendly, no hassle, no pressure company with a professional, in-house, experienced team and pride ourselves in offering our customers a more personalised service. From installation, servicing, aftercare and advice, we've got you covered all the way. We also stock a full range of spa chemicals and accessories from test sticks to replacement lids. 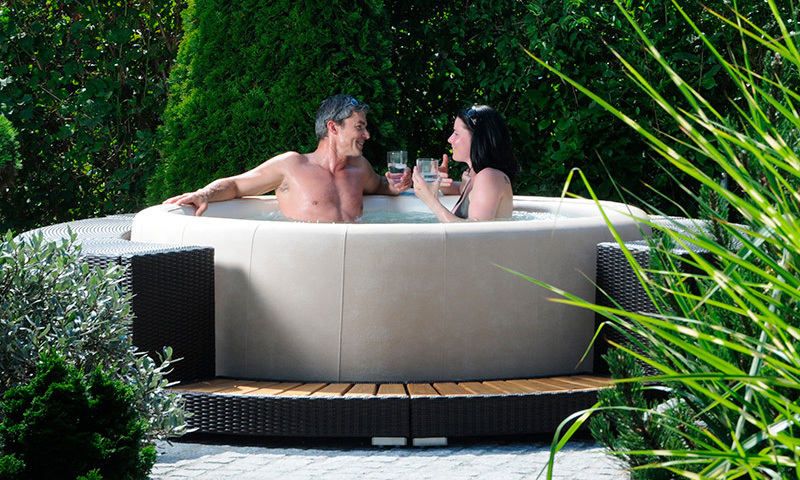 Choose from our extensive range of beautiful Hot Tubs. Featuring Villeroy and Boch, Catalina, Clearwater Spas and Dream Maker. Selected by us for their superior design, functionality and economic running costs. Softub is a gorgeous, easy to dress spa that gives you the opportunity to own a Hot Tub, even when access to the home is limited. Built to last and offering wonderful hydrotherapy, this Eco tub features the amazing whisper technology motor. Do you love swimming, but hate the hustle and bustle of public pools? Now you can enjoy fitness and relaxation in your own home. 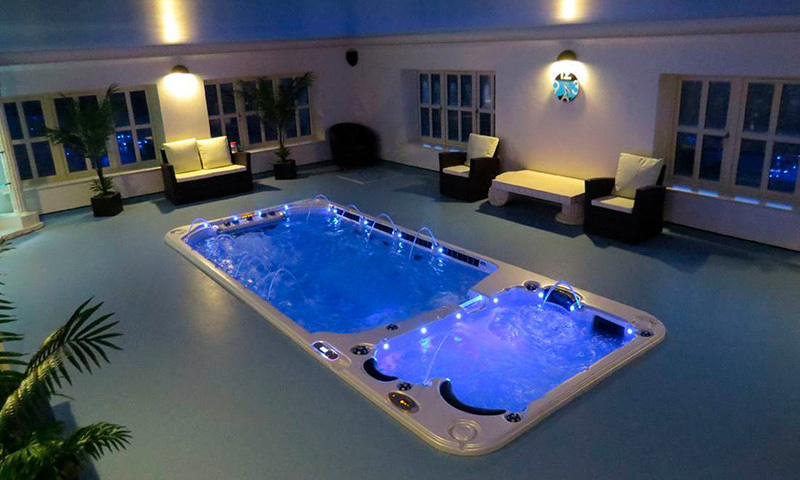 Built with quality in mind your new Swim Spa will be finished to the highest standard. Caring for your Hot Tub. Hot Tubs are easy to maintain and use, but to ensure you get the most from your tub just follow these simple steps. 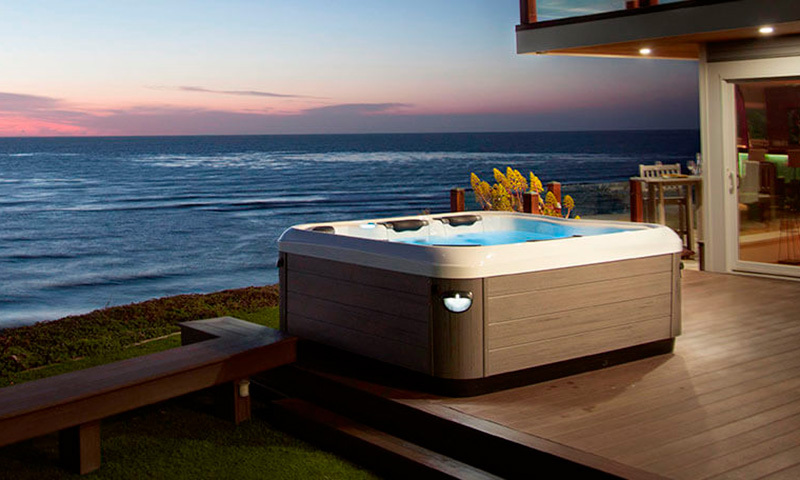 Indulge yourself and hire one of our luxury Hot Tubs for your next special occasion. 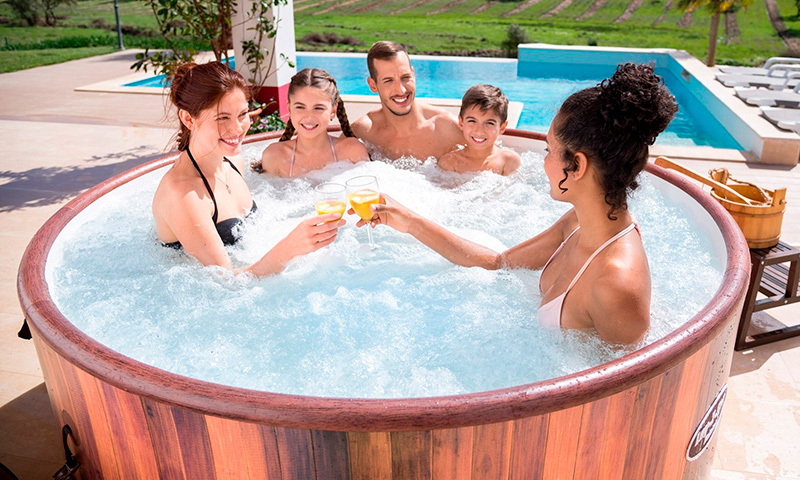 Our Hot Tub hire service is ideal for parties and small gatherings and is also great way for you to try-before-you-buy. 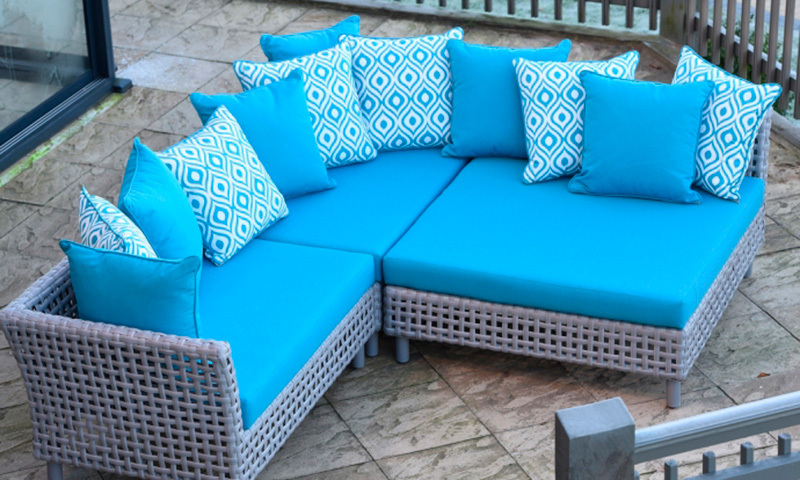 Luxury rattan and cane furniture built to the highest standards and made with longevity in mind. We have a huge selection of furniture sets, modular pieces and dinning sets featuring fabrics from ultra modern prints to Classic Laura Ashley designs. Our website only features a sample of what we offer. Why not pop in and have a look around our ever growing showroom. Be the first to get our latest news and exclusive offers. ©Vici Hot Tubs Ltd. All rights reserved.